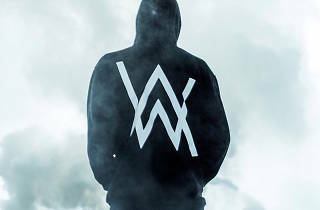 Get pumped for Norwegian DJ & Producer, Alan Walker's Hong Kong debut. Giuthic and 61Live kick off Day Dream Festival with a concert from the 19 year old, Billboard-dominating digital phenomenon that is Alan Walker. Starting as a teenage bedroom producer, he quickly garnered international attention with his Platinum breakout single Faded, and has been making infectious contributions to dance music since. One of his most impressive remixes to date, his captivating take on Sia's Move Your Body, has been featured officially on Sia's most recent album. 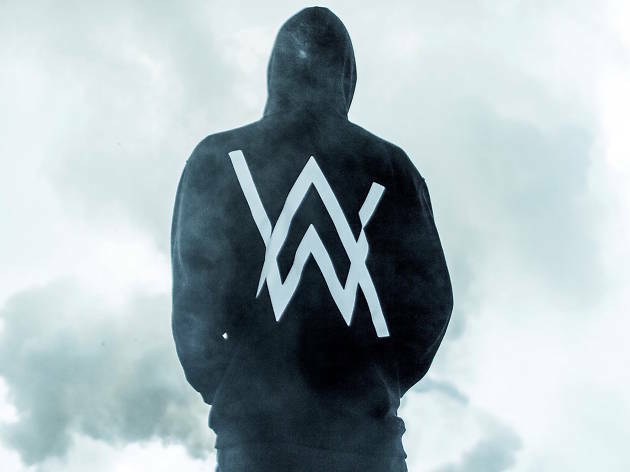 Alan Walker's debut is undeniably going to electrify.